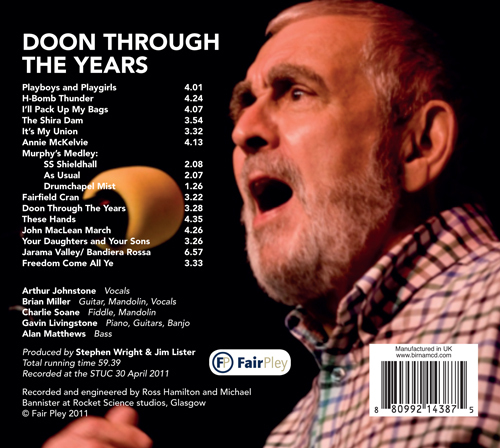 Recorded for May Day 2011, Doon Through The Years is a definitive live performance from Scotland’s greatest political folk singer. 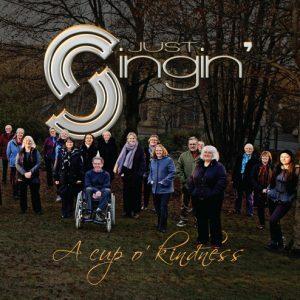 Over the past five decades, Arthur Johnstone has established himself as the defining voice of songs of protest and struggle; though, as here, they are always delivered with large doses of both humour and humanity. 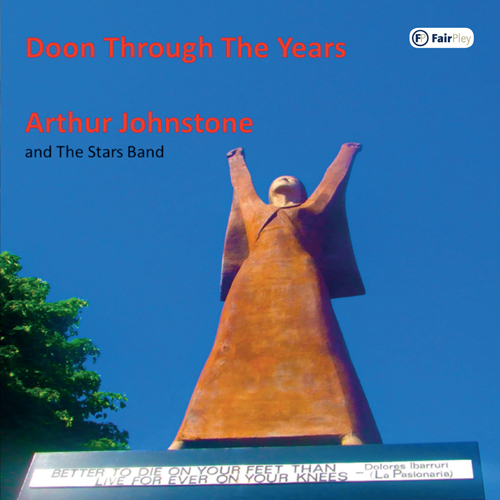 This CD contains some of Arthur’s ‘greatest hits’ – Jarama Valley, Bandiera Rossa and John MacLean March; songs from his earlier career – Dylan’s Playboys and Playgirls and the anti-nuclear H-Bomb Thunder; plus some new material – These Hands and the self-penned title track tribute to the Upper Clyde Shipbuilders’ Work-in, Doon Through The Years. It is not just Arthur’s powerful performance that makes this CD special, but also the sheer breadth of material. 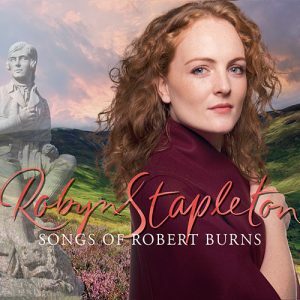 Listening to this will make you angry at injustice, make you laugh at life’s absurdities and make you proud of the folk-song legacy that Arthur Johnstone has created for generations to come. 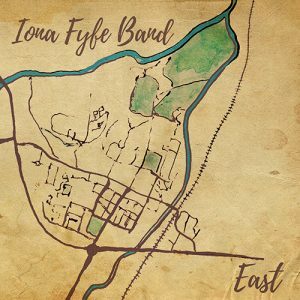 Brian Miller – guitar, mandolin, vocals; Charlie Soane – fiddle, mandolin; Gavin Livingstone – piano, guitars, banjo; Alan Matthews – bass. Produced by Stephen Wright and Jim Lister. 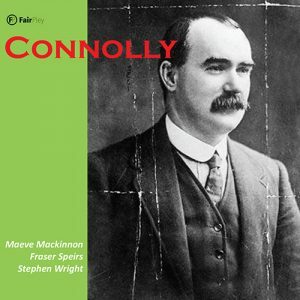 Superb CD from a great singer. Greats songs performed to perfection. We need to hear more from Arthur Johnstone. First saw him perform with the Laggan in 1974 – just as good as then.